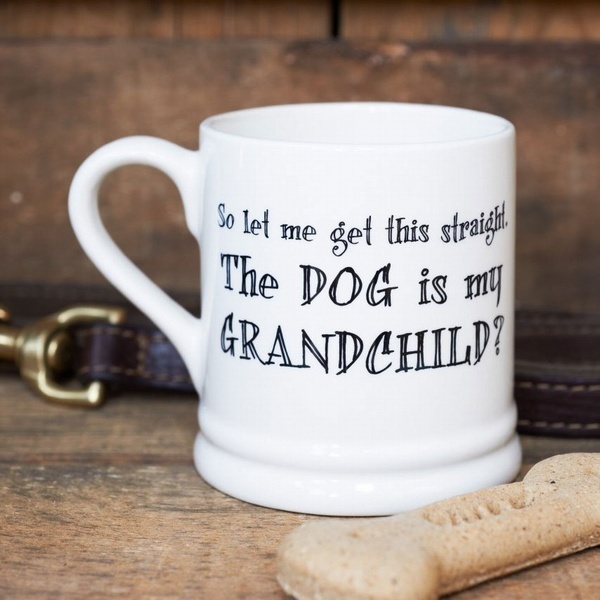 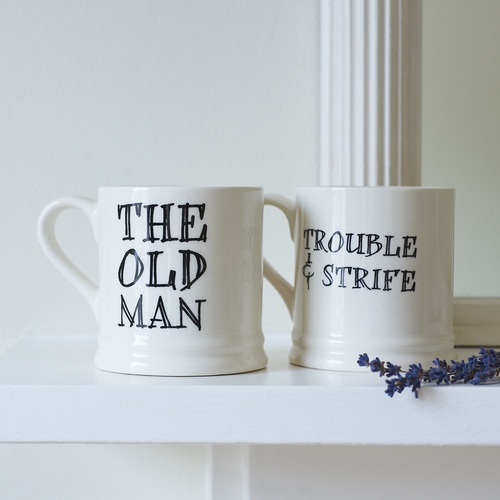 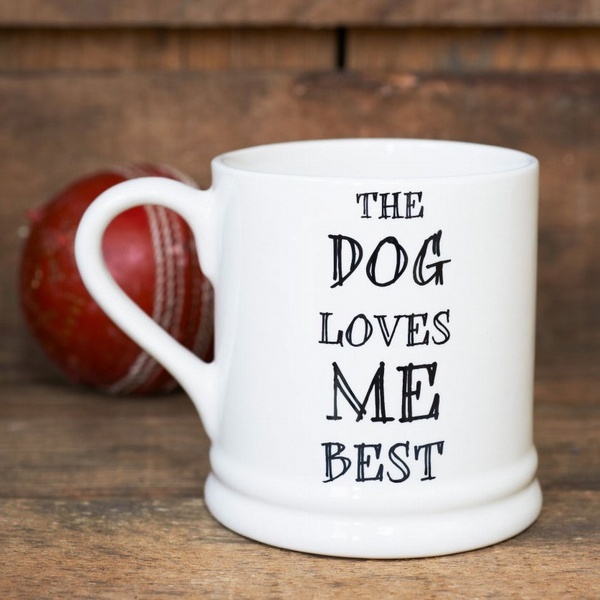 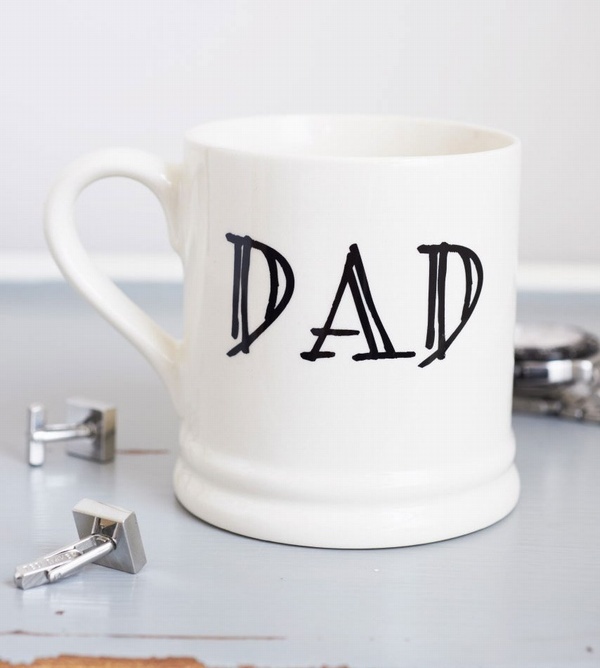 Treat "The Olds" to some new mugs. 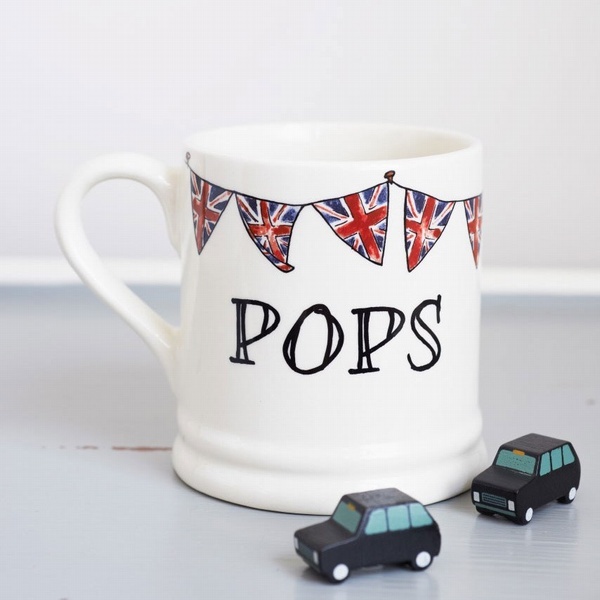 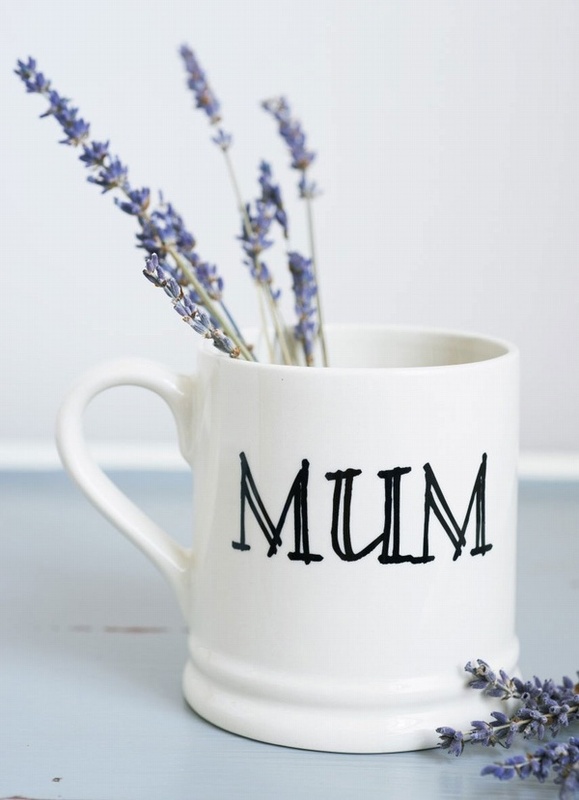 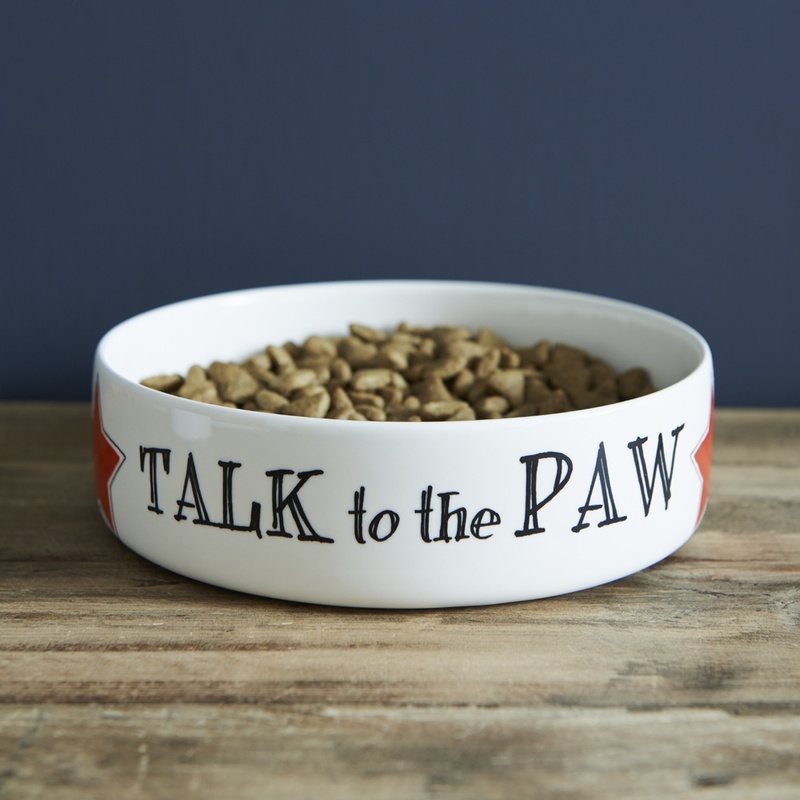 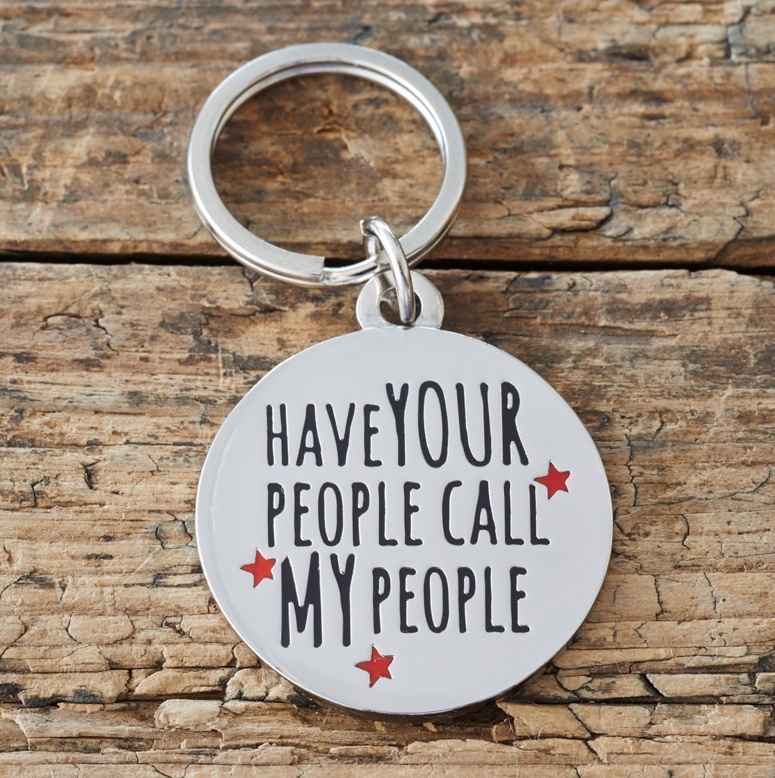 Choose from Mummy, Daddy, Mum, Dad, Pops, Papa or Yummy Mummy mug. 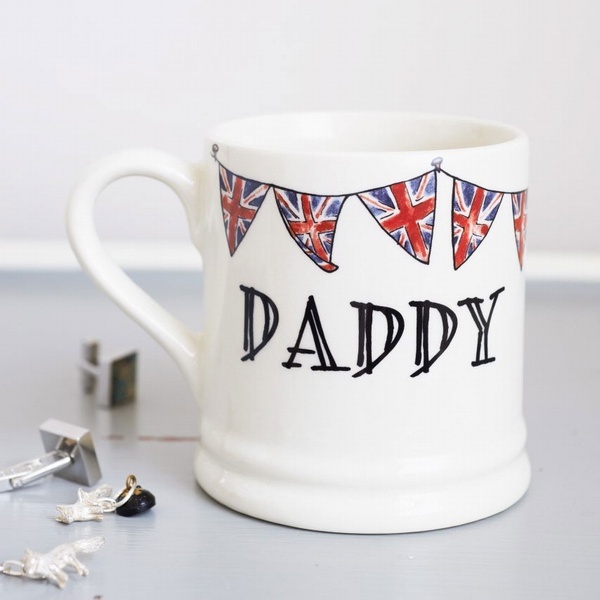 Available plain or with our Union Jack bunting. 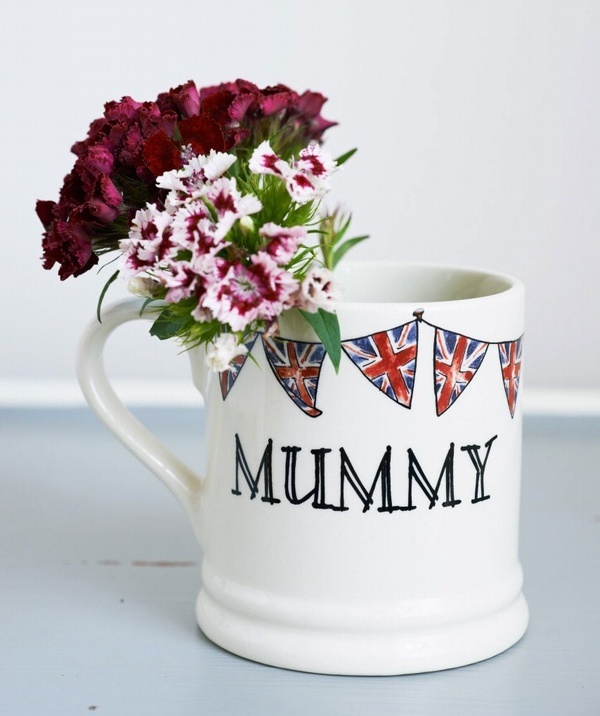 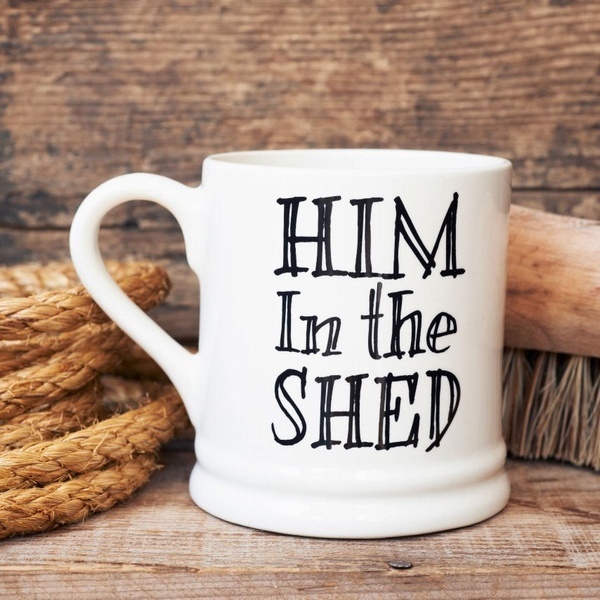 Choose from a Mummy, Daddy, Mum, Dad, Papa or Yummy Mummy mug.